CHAMPIONS ARE TOO BUSY GETTING BETTER TO HAVE TIME FOR EXCUSES! 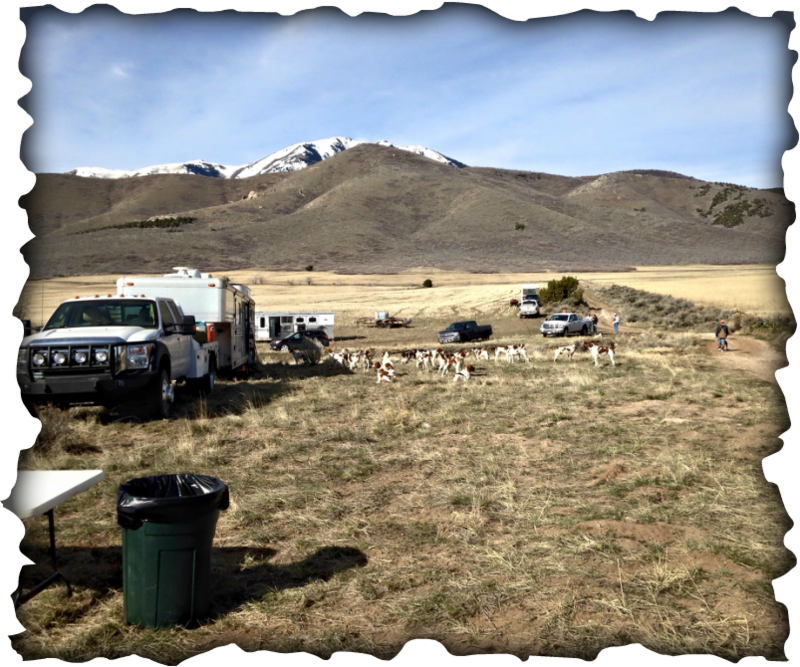 Field Trials are an extremely competitive event at which hunting dogs compete against one another. Field trials are usually organized by kennel clubs such as American Field or A.K.C. 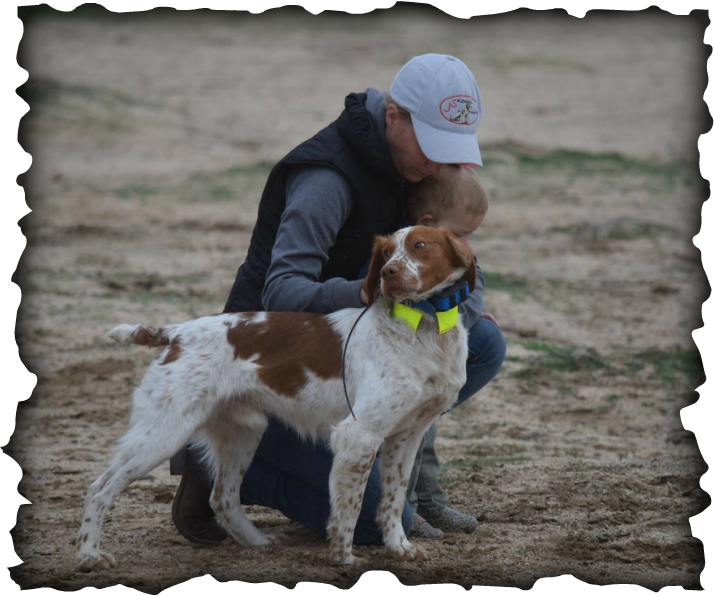 Field trials are MUCH more competitive than hunt tests in that success at a field trial requires a higher level of dog (breeding), conditioning, training, and handling; than success at a hunt test requires. Their purpose is to gauge the quality of dogs owned and bred by people protecting the quality and future of the breed. 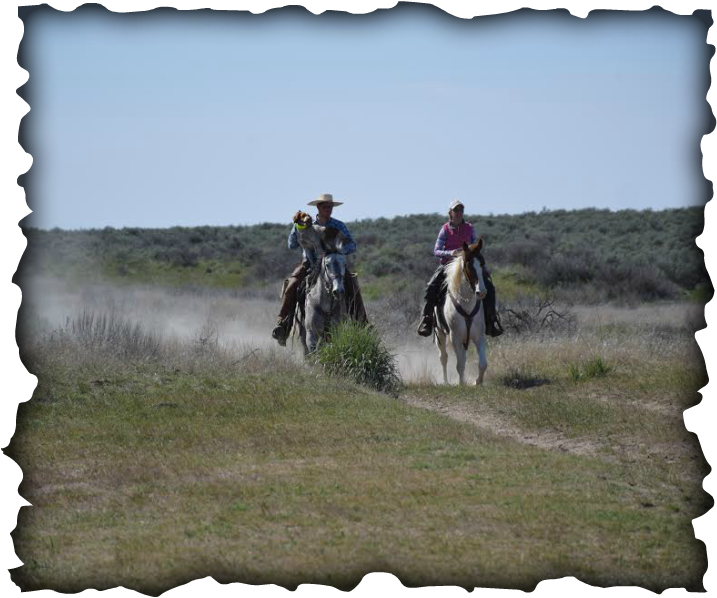 Field trials come in various grades including Open, Amateur. 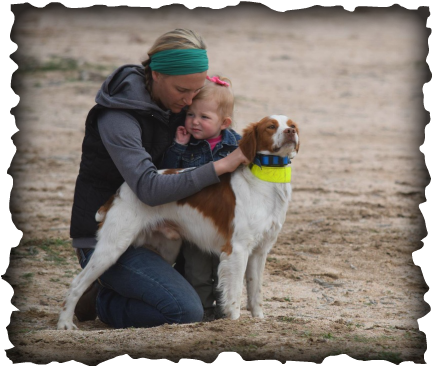 An Open field trial permits entry from any handler or trainer while an Amateur trial only permits non-professional handlers/trainers.